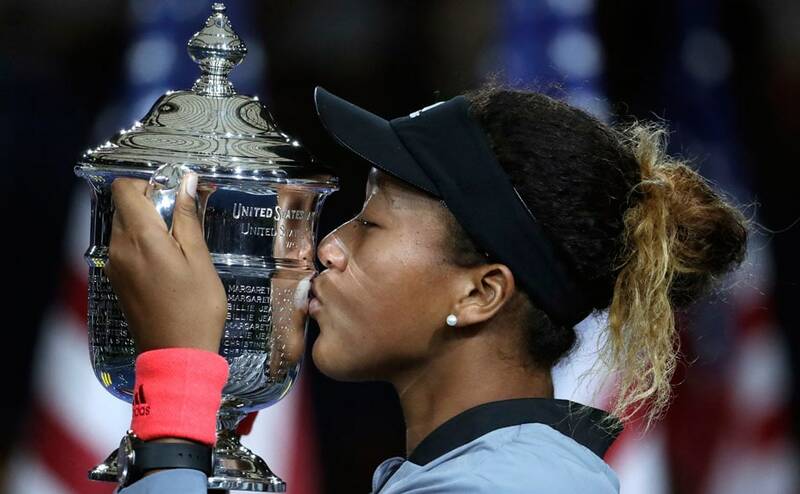 Naomi Osaka won her first Grand Slam title after beating Serena Williams in a straight sets in a dramatic US Open final by a scoreline of 6-2, 6-4. 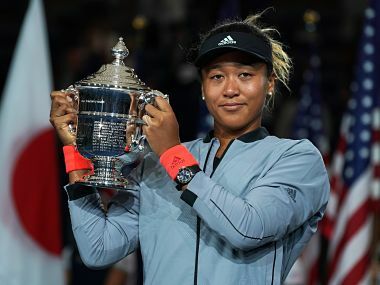 Naomi Osaka, who earned $3.8 million for the victory, said her next goal was a simple one: to win her next tournament in Tokyo. Osaka triumphed 6-2, 6-4 in the match marred by Williams's second set outburst, the American enraged by umpire Carlos Ramos' warning for receiving coaching from her box. 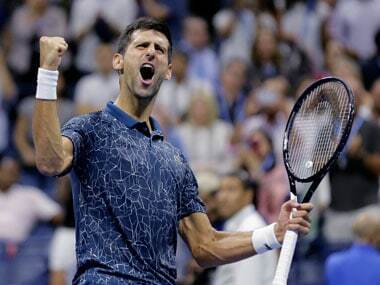 The men's semi-finals of the US Open saw Rafael Nadal pull out due to injury in his match against Juan Martin Del Potro and Novak Djokovic beat Kei Nishikori in straight sets. 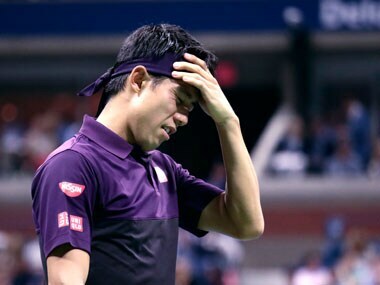 The effects of Kei Nishikori's marathon five-set victory over Marin Cilic could be seen in his semi-final defeat to Novak Djokovic, as the Japanese player struggled to keep pace with the two-time winner. 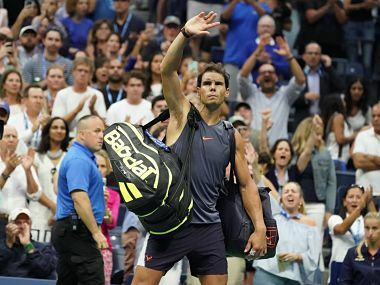 Nadal, his World No 1 ranking still safe, said the trouble was the familiar tendinitis he's dealt with for a decade — unpredictable but not career-threatening. 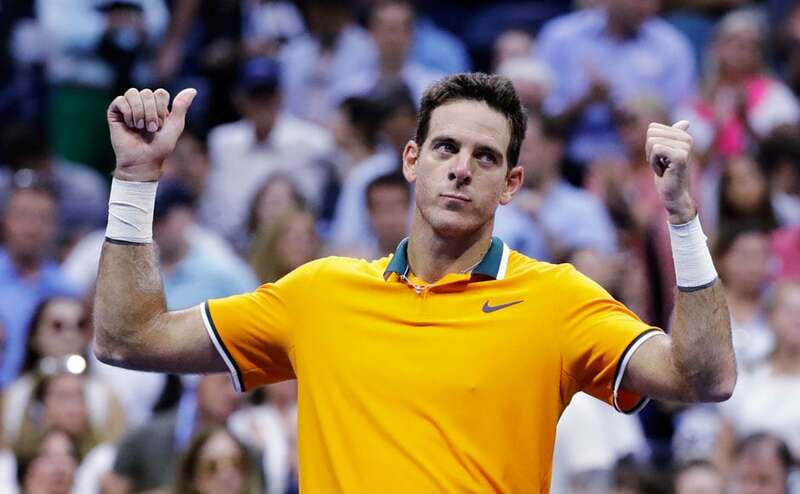 Argentine Juan Martin Del Potro reached the second Grand Slam final of his career after Rafael Nadal retired with a knee injury in their semi-final clash. 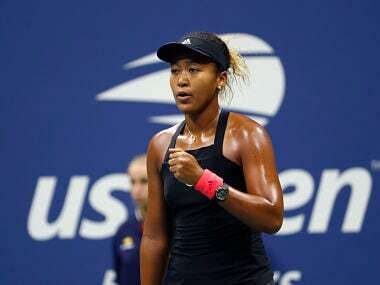 Naomi Osaka of Japan registered an impressive 6-2, 6-4 victory over Madison Keys to enter the finals of the US Open, becoming the first ever Japanese woman to be in the finals of a Grand Slam.